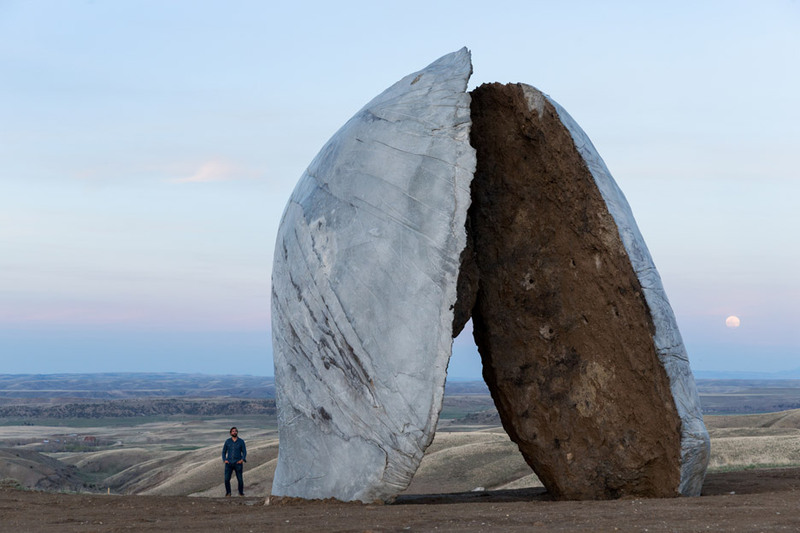 Massive earthen sculptures form part of the new Tippet Rise Art Center #ArtTuesday « Adafruit Industries – Makers, hackers, artists, designers and engineers! The art centre is located in Fishtail, a town situated about 65 miles (104 kilometres) from Billings – one of the state’s largest cities. It was built on a working sheep and cattle ranch totalling 11,500 acres (4,654 hectares), and features structures created by local and international architects and designers. The centre was conceived as a place for visitors to experience classical music in a park-like setting dotted with structures and buildings that “hug the land like natural formations”. The property features 3.5 miles (5.6 kilometres) of walking trails. 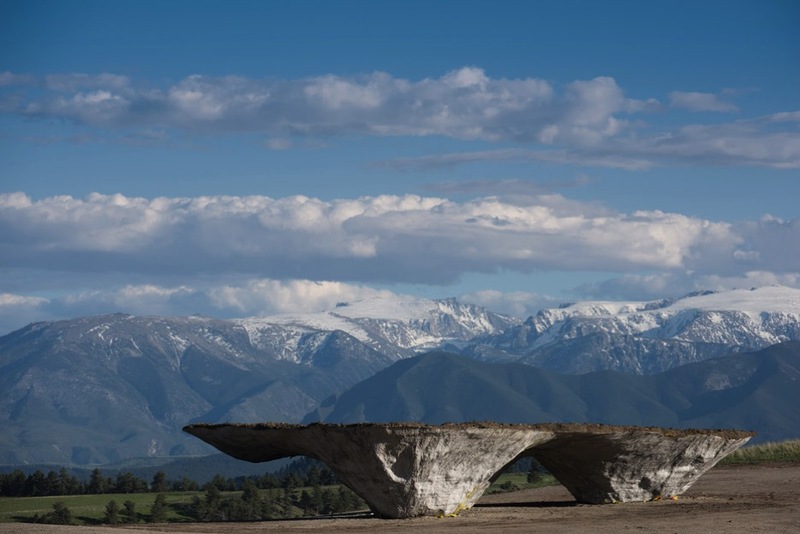 “Tippet Rise celebrates the union of land, art, architecture and music, bringing concerts by world-renowned musicians and large-scale contemporary sculpture to the hilltops and rolling meadows of Fishtail,” said the centre. The project began in 2010 with a masterplan by Arup, which was developed in collaboration with the art centre’s founders and director. The centre’s main building is the Olivier Music Barn, clad in wood and topped with a gabled roof. The facility was designed by local firm Gunnstock Timber Frames and engineers from Arup, working in collaboration with the art centre’s director, Alban Bassuet.